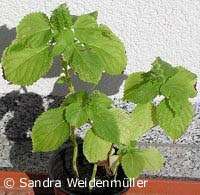 In Germany, one can buy the tiny seeds that are often called "rice of the Inca" in many shops that offer wholemeal products. Quinoa originally comes from South America and was cultivated by the Inca at first. 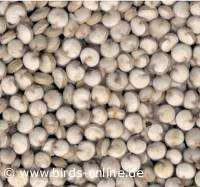 Budgies and other small pet birds like to eat those seeds as a part of their sprouted grain mixture. Before being sprouted, quinoa should be cleaned under running water to wash away the bitter taste.